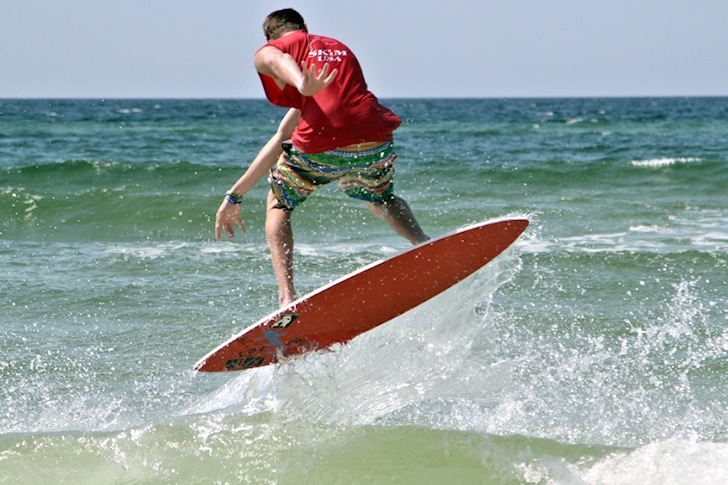 Jack Tenney has conquered the 16th Annual Zap Pro/Am Spring Skim Jam, at Panama City Beach, Florida. 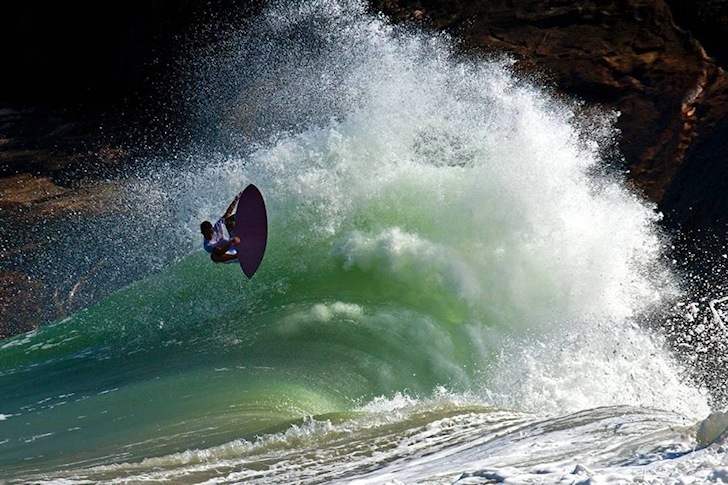 Leandro Azevedo has conquered the 2014 UST World Cup, in Sununga, Brazil. It's on. The 2014 United Skim Tour will kick off on the 24th March, in Sununga, Brazil. 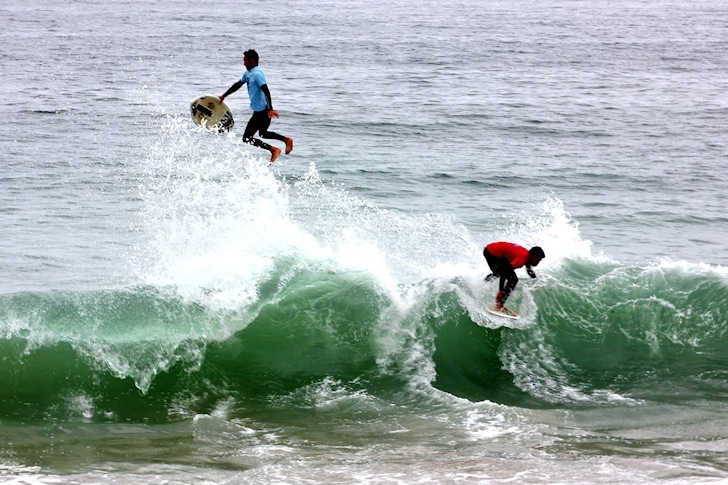 Danny Diaz has been crowned winner of the Tour Lafkenche Skimboard 2014, in Chile. Jack Tenney and Casey Kiernan have conquered the Boardwalk Blow Up 2014, in Indialantic, Florida. 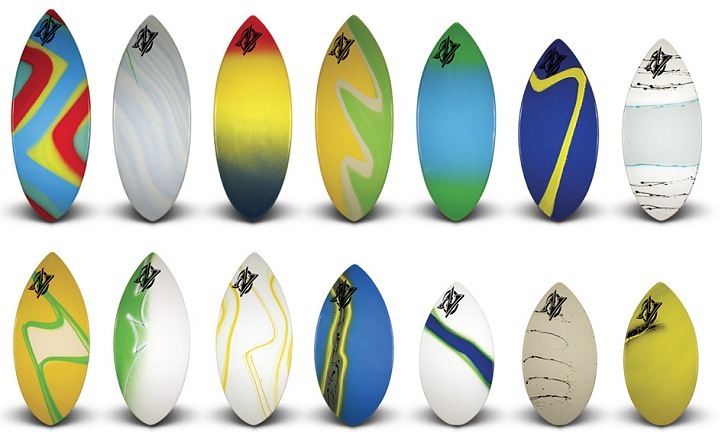 The "Wedge", by Zap Skimboards, is one of the most popular skimboards for beginners and intermediate riders.